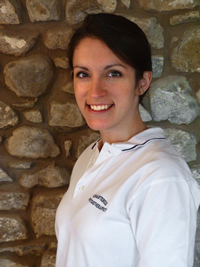 I am a fully qualified and insured Chartered Physiotherapist and Bowen Therapist with over ten years experience. I am registered under the Chartered Society of Physiotherapy (CSP) and Health Professions Council (HPC). I regularly attend study courses to maintain a high standard of continued professional development. My integrated Physio-Bowen approach ensures holistic therapy for all.